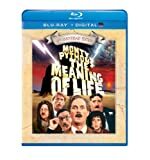 Internationally acclaimed and legendary comedy troupe Monty Python explores the big questions involving the meaning of life. The journey begins, for some unknown reason, with the tale of the Crimson Permanent Assurance. 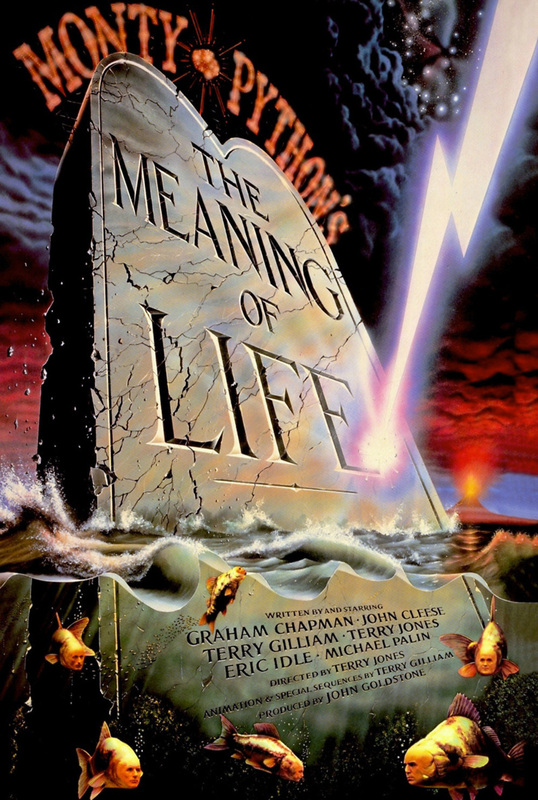 From there, the meaning of life is told from a variety of perspectives including a man who eats entirely too much, a wife who is convinced to give up her kidney and a hospital administrator. The tales are linked together by commentary from a group of fish who look extraordinarily like the members of Monty Python. This fun romp through the various questions regarding the significance of life pokes fun at the military, religion and education. In the end, it is unclear as to whether or not the actual meaning of life is revealed or not.